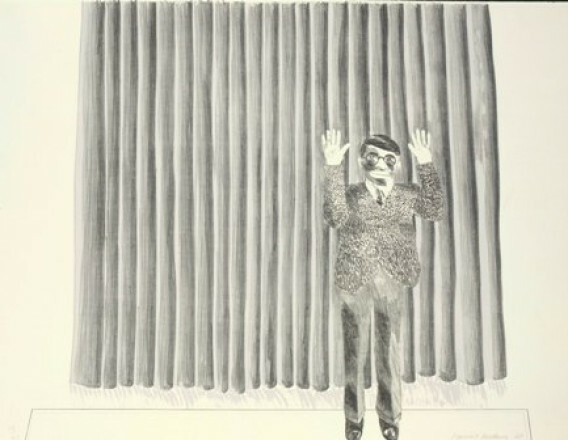 Kunsthalle Helsinki and Helsinki Festival present David Hockney’s work in his largest exhibition in Finland. 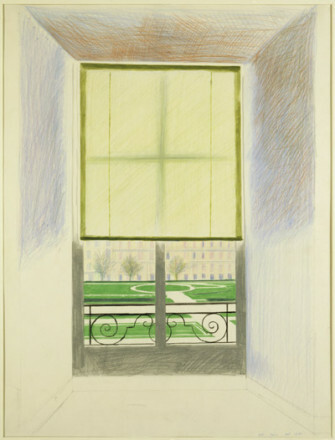 David Hockney (b. 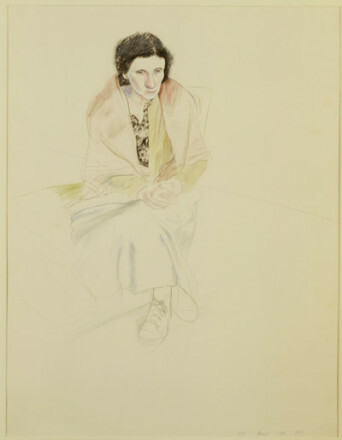 1937) is a classic contemporary artist. 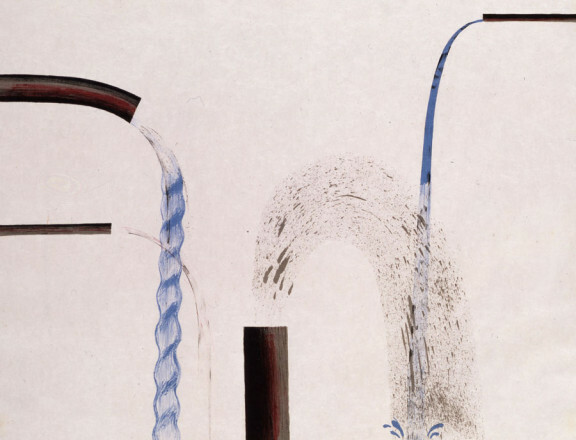 Iconic swimming pool paintings, double portraits and landscapes that play with perspective have made him one of the most recognisable artists of our time. 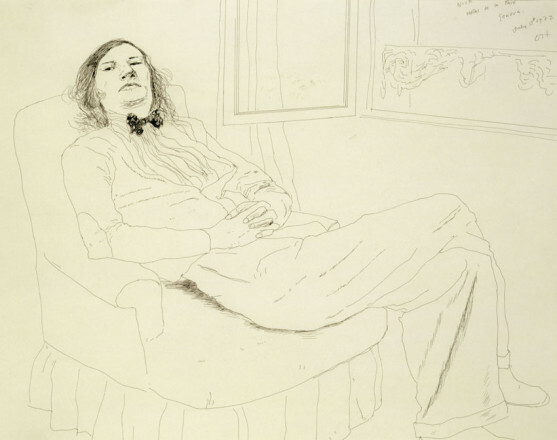 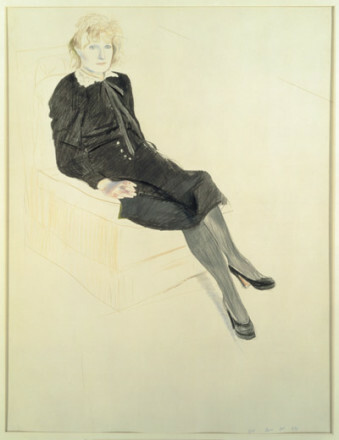 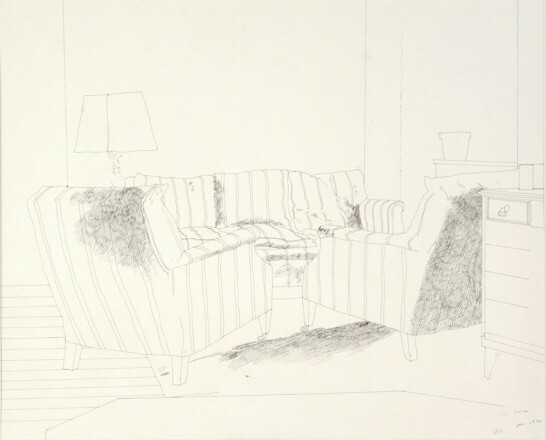 Hockney has constantly been updating his artistic expression, but people, places with meaning and the exploration of personal motifs have remained at the core of his versatile production. 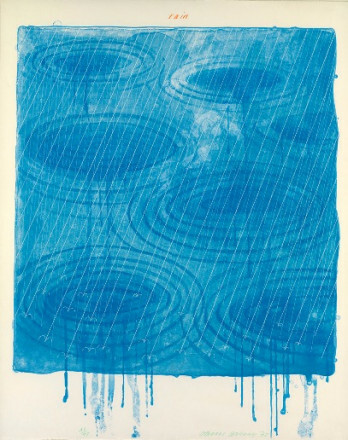 Water – its reflections, ripples and hues – has also been present in the British artist’s works since the 1960s. 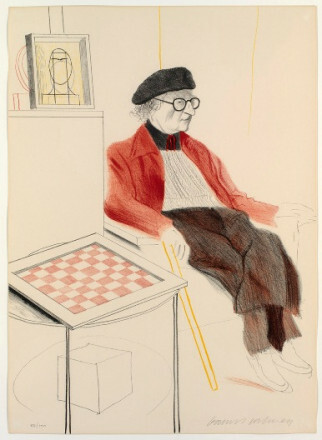 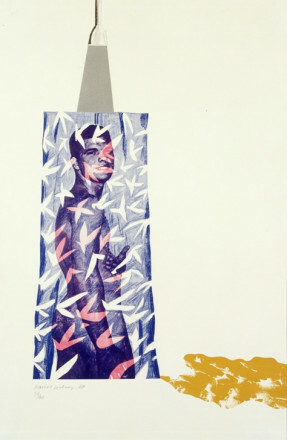 Kunsthalle Helsinki will exhibit Hockney’s rarely-seen works: studies of water, portraits and surprising sets of works – known for his flashing use of colour, Hockney is also capable of delicate printmaking.